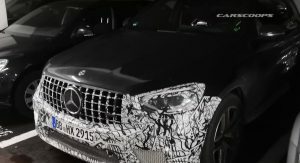 Mercedes is constantly working on new and updated models and one of our readers spotted an assortment of prototypes in Grenoble, France. 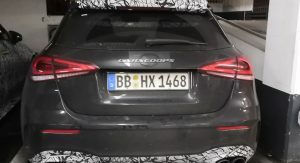 Snapped by Louis-Marie, the pictures give us a look number of highly anticipated vehicles including the Mercedes-AMG A45 sedan and hatchback. 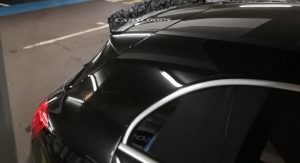 Both models are parked next to each other and they give us a pretty good view of their four-tailpipe sports exhaust system and sporty rear diffuser. The latter two components are noticeably more aggressive than ones used on the A35. 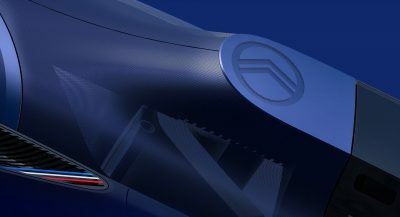 Mercedes hasn’t said much about the upcoming models, but AMG CEO Tobias Moers recently confirmed the cars will come with an eight-speed dual-clutch transmission, an improved suspension and a new drift mode. 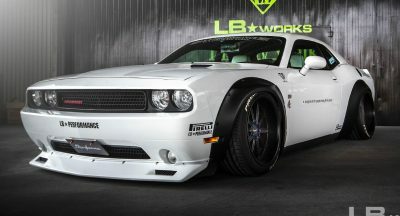 Earlier this year, Moers said they will be powered by an all-new turbocharged 2.0-liter four-cylinder engine that produces more than 395 hp (294 kW / 400 PS). Besides the A45s, there was the facelifted version of the GLC 63. 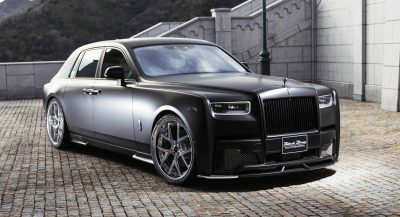 The model is expected to arrive late next year with a modified front bumper and restyled lighting units. We can also expect a more high-tech interior with a 12.3-inch digital instrument cluster and updated infotainment system with a 10.25-inch display. 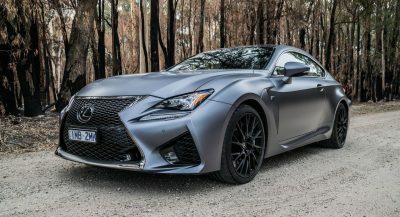 Under the hood, there should be a familiar twin-turbo 4.0-liter V8 engine that produces 469 hp (350 kW / 476 PS) and 479 lb-ft (650 Nm) of torque. There will also be an updated GLC 63 S which should have 503 hp (375 kW / 510 PS) and 516 lb-ft (700 Nm) of torque. 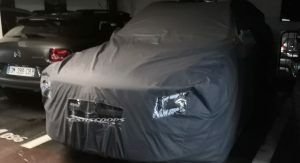 Other models spotted in the garage include an A-Class sedan and what appears to be a crossover hiding underneath a cover. 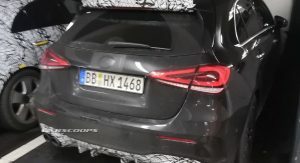 It’s unclear what the latter model is, but it could be the new GLA. Thanks to Louis-Marie for the tip! “U Spy the Mercedes…” The hell do the mean by “u”? 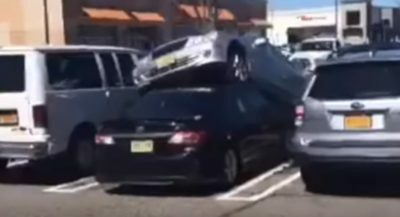 That’s a CLA not A Class sedan. 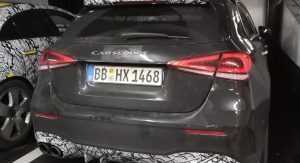 The A Class has rear plate on a trunk not a bumper.